Come check out the boutique! At both locations, we have what we call a Baby Boutique, stocked with new and lightly used items. Including supplies for your baby (clothes, diapers, wipes, etc.) 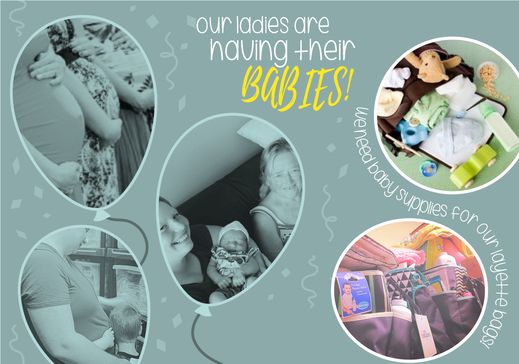 as well as larger items such as cribs, high chairs, and breast pumps. It is stocked and managed by people in our community, church members & volunteers. 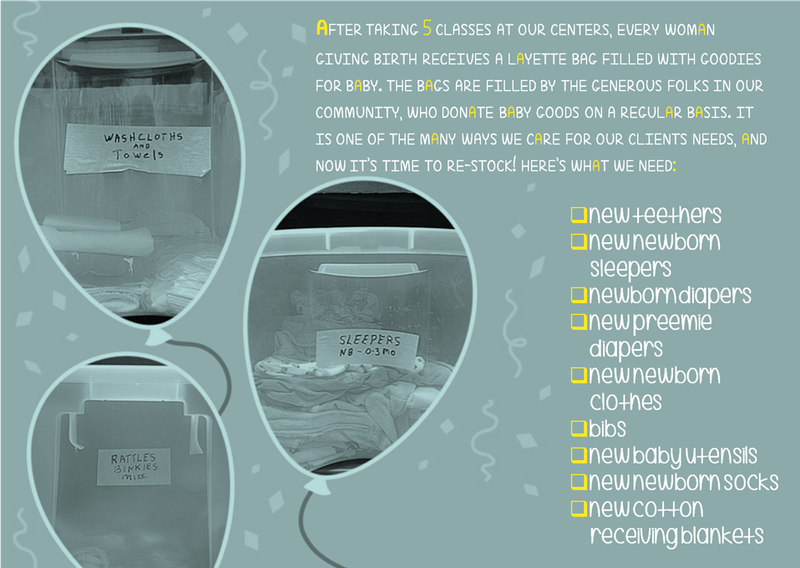 In exchange for your class attendance, you'll receive Baby Bucks which may be redeemed in the boutique, where you can get the supplies you need for your child or children up to 24 months. 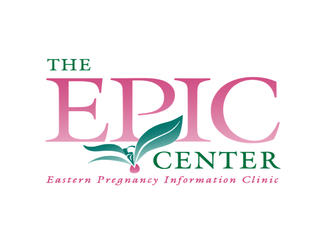 Every birth mother who has taken at least 5 classes at our centers will receive a double stuffed baby bag upon giving birth! However, this is but a small gift compared to the gift of life our clients choose to give their babies. There is hope & help for you. The God of the Bible has perfect knowledge of the help you require, this gives the assurance that the help shall be given as needed, and at the very time you need it.